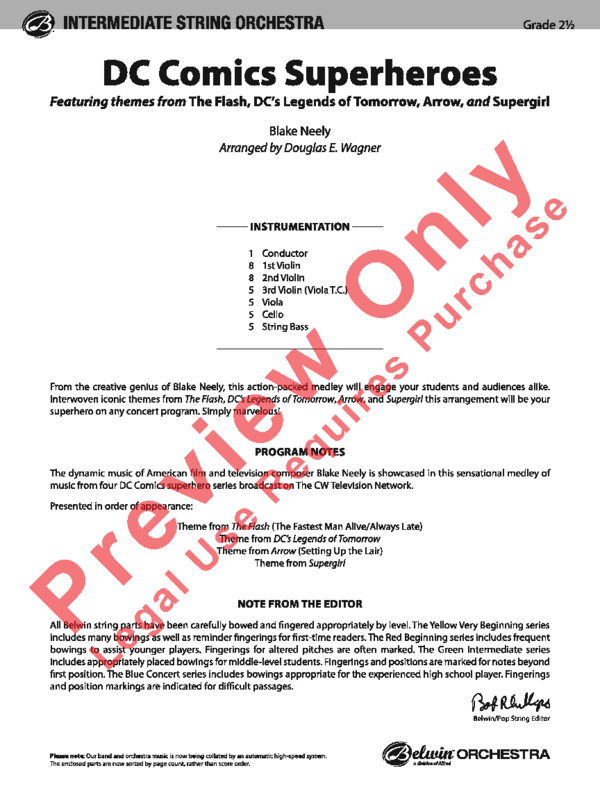 From the creative genius of Blake Neely, this action-packed medley will engage your students and audiences alike. 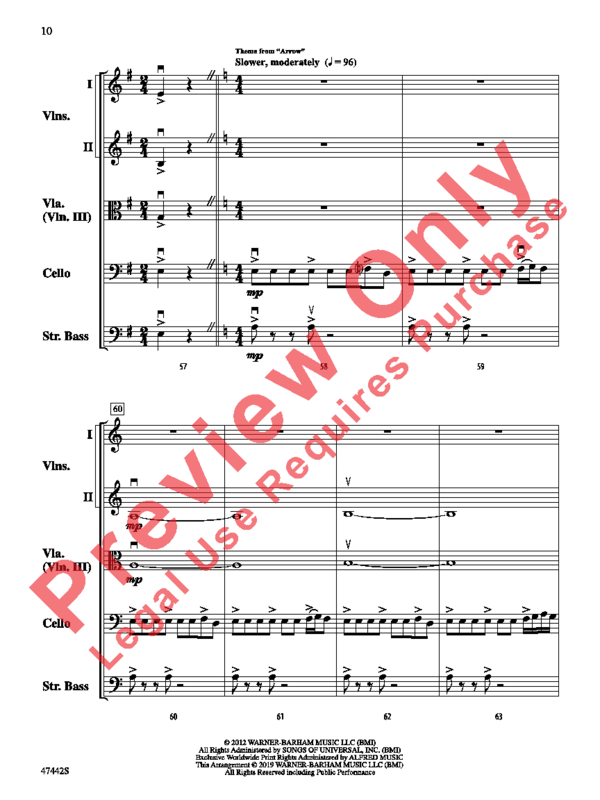 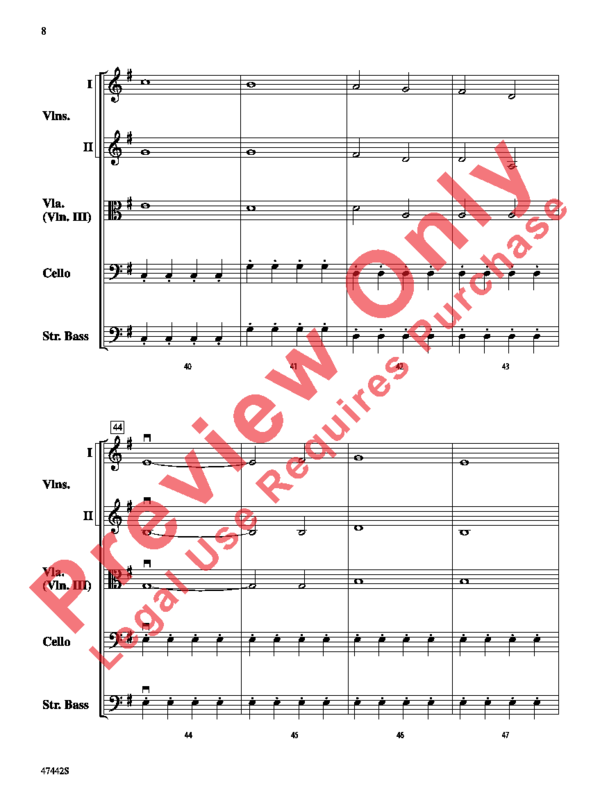 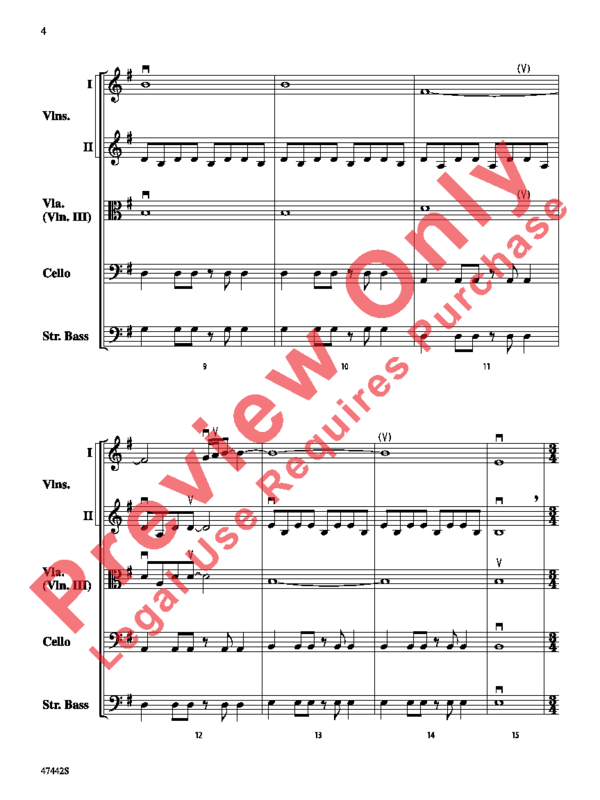 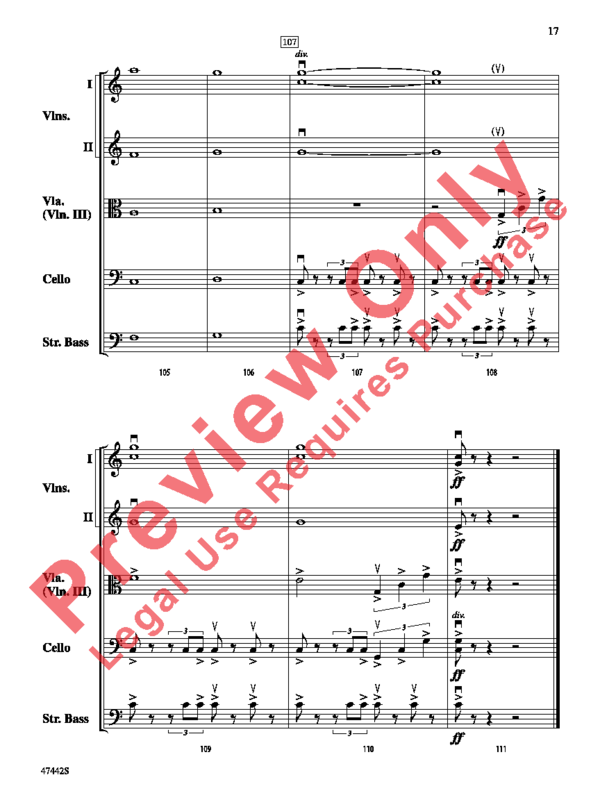 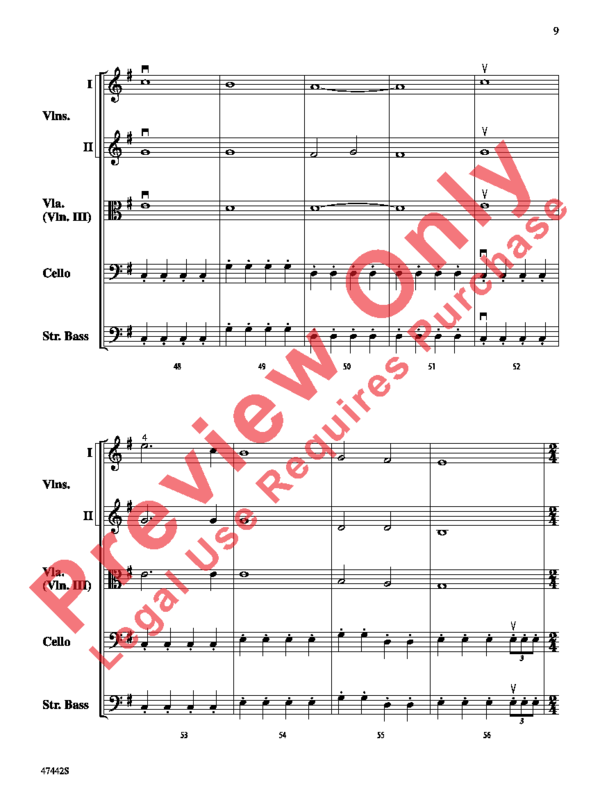 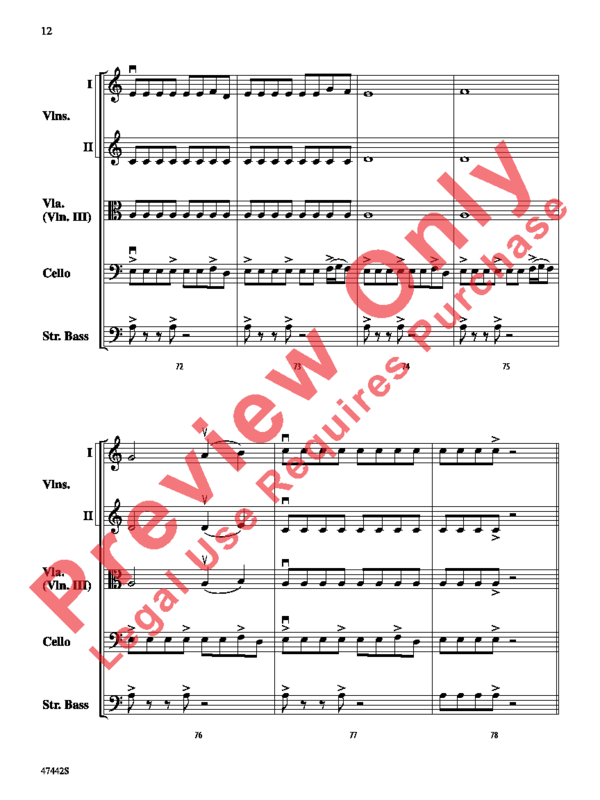 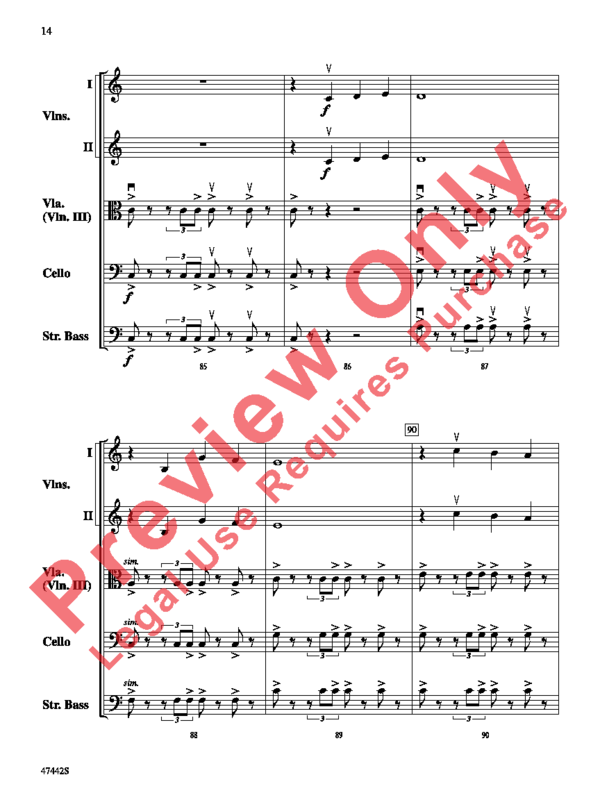 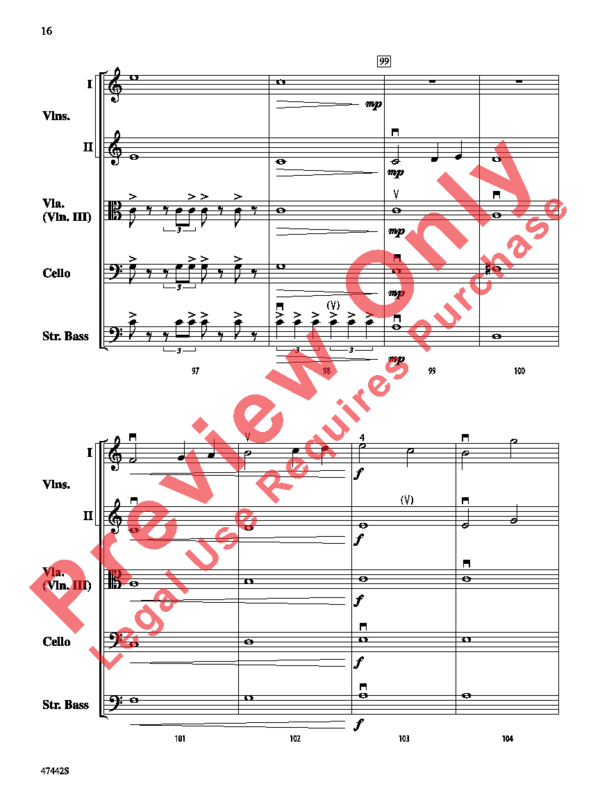 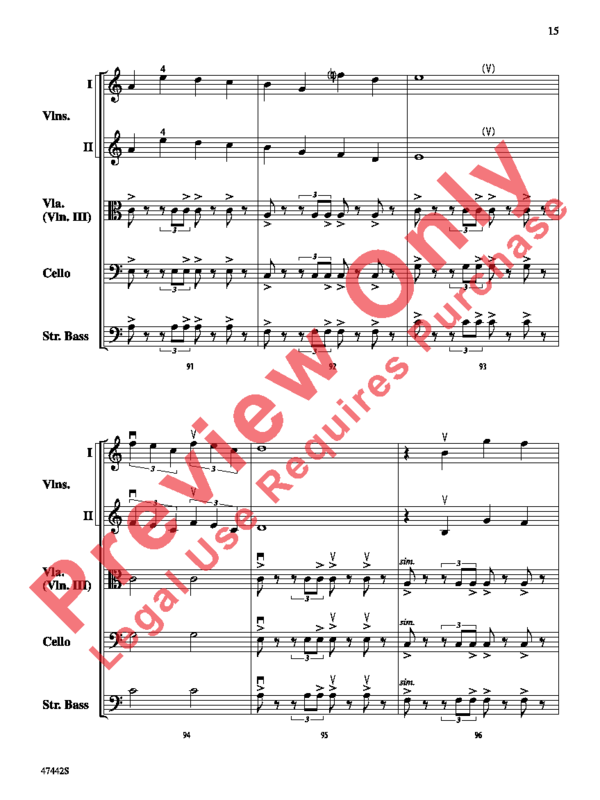 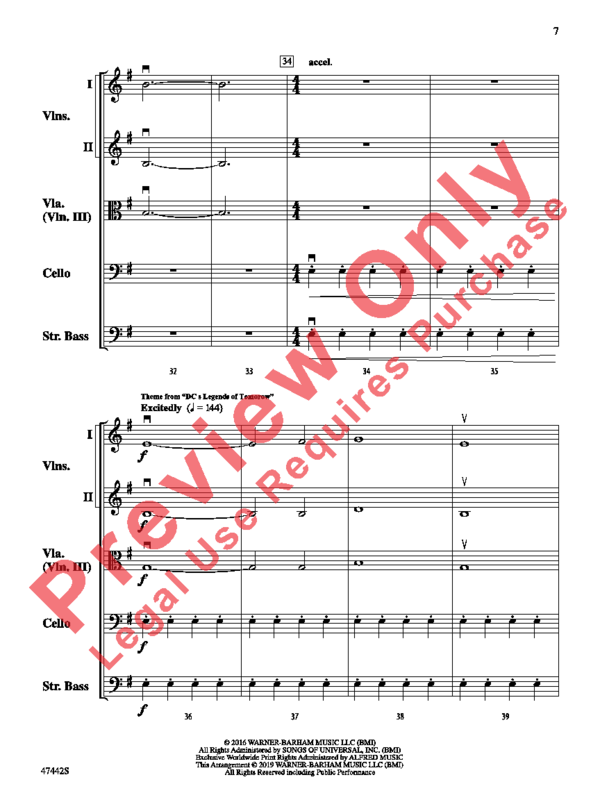 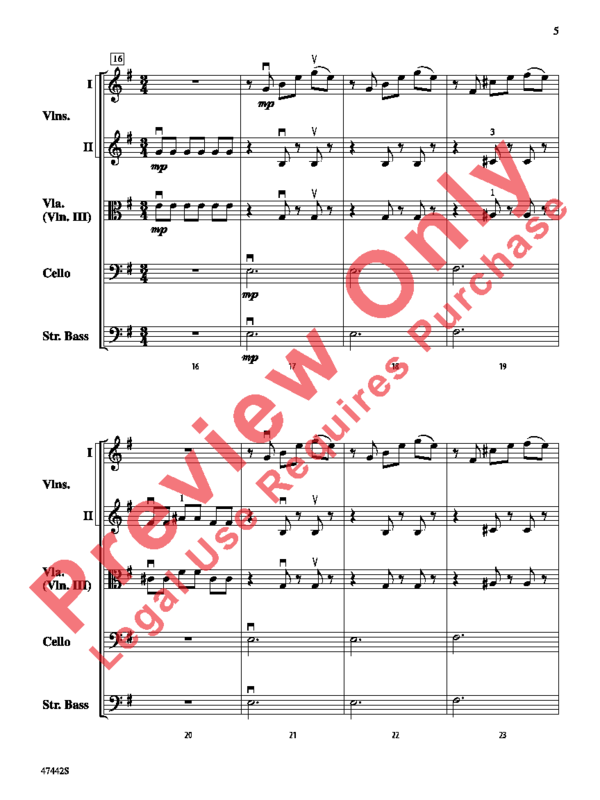 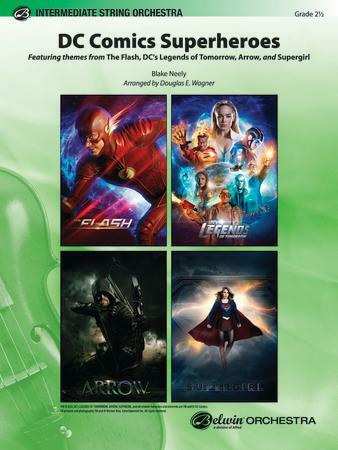 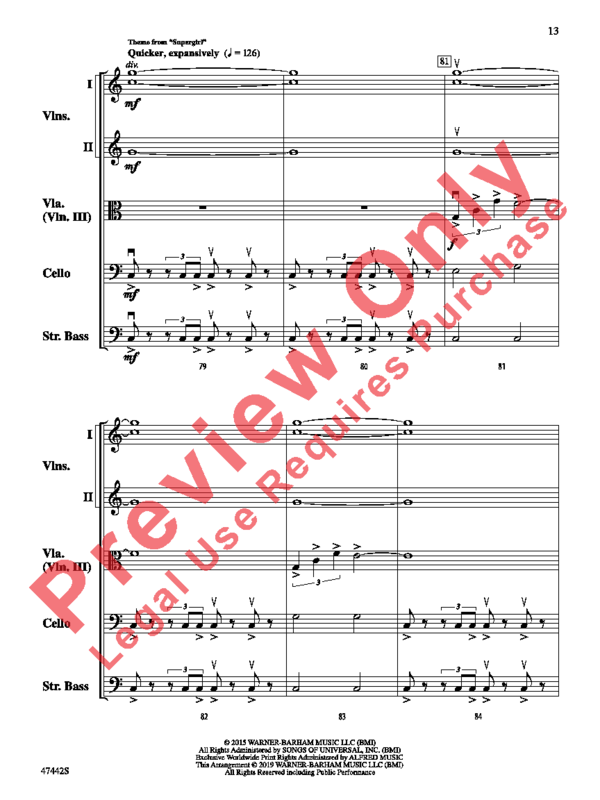 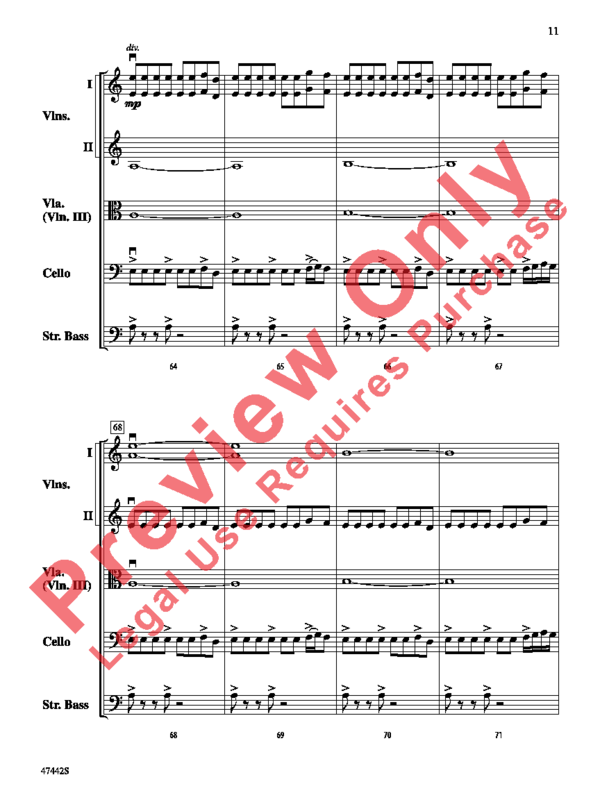 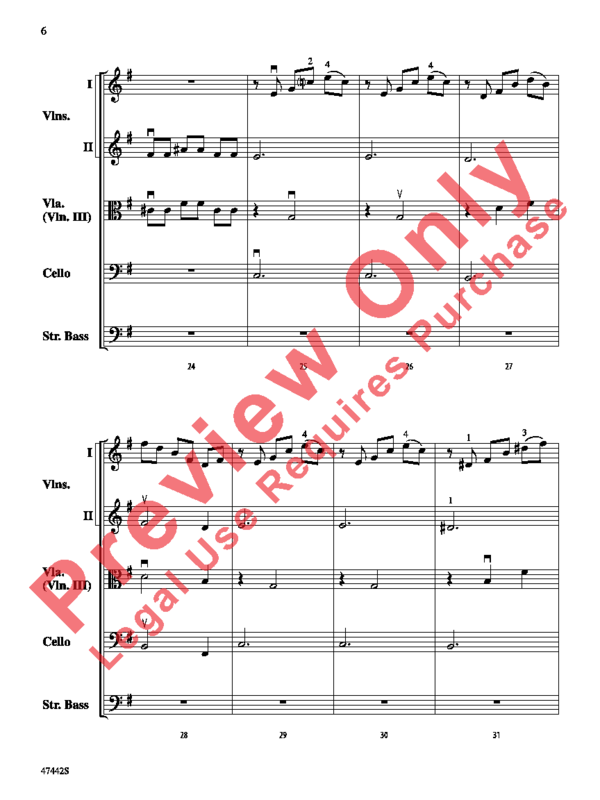 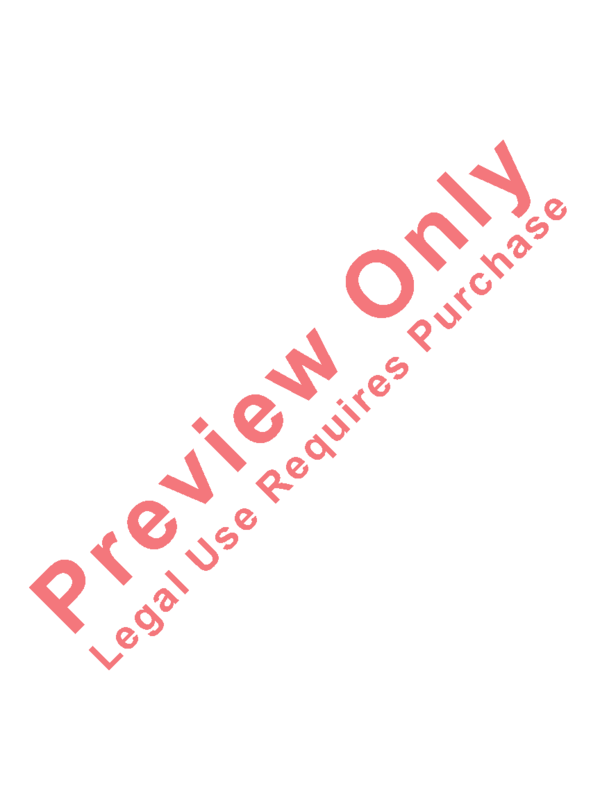 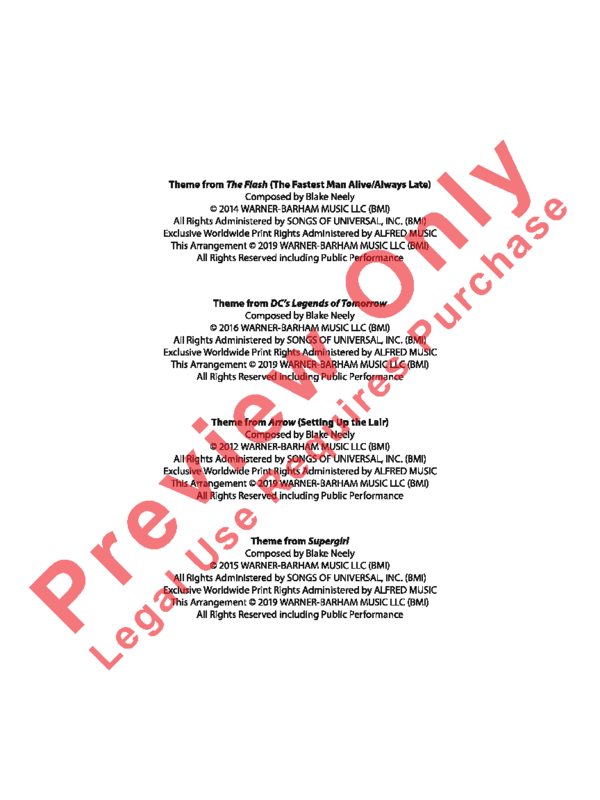 Interwoven iconic themes from The Flash, DC Legends of Tomorrow, Arrow, and Supergirl this arrangement will be your superhero on any orchestra concert program. 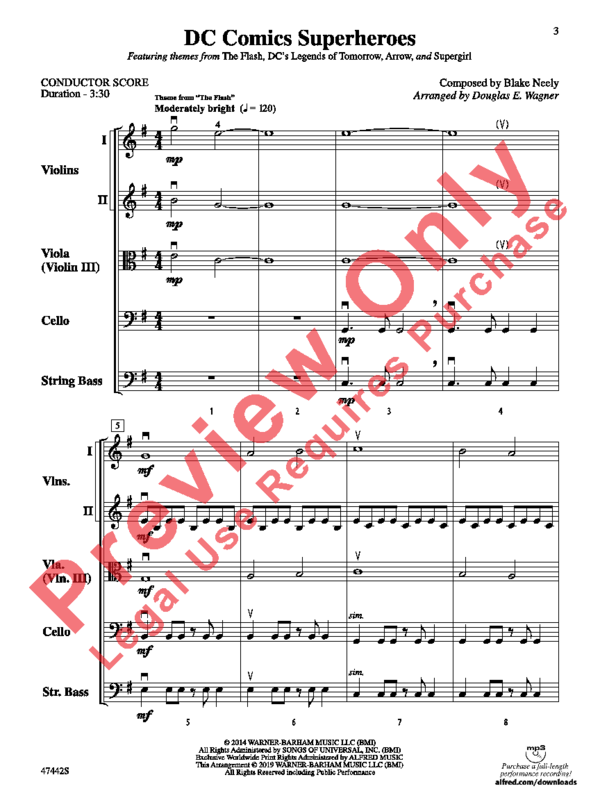 Simply marvelous!